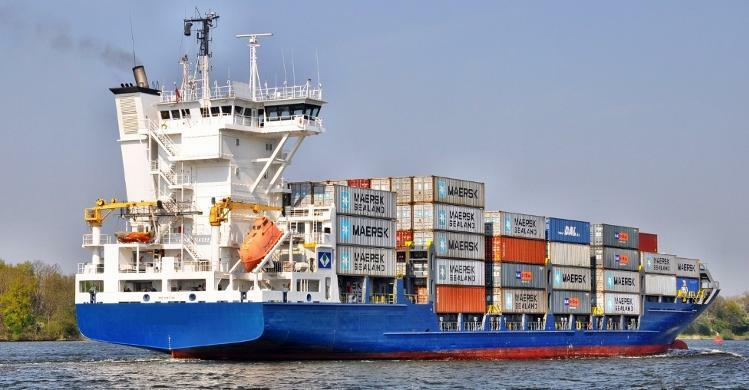 The Kolkata Port Trust (KoPT) created a record by handling 63.7 million tonnes of cargo in 2018-19. This was a nearly 10% growth over the 57.9 million tonnes handled in 2017-18. With this performance, KoPT is now ranked the 5th largest port in the country as far as cargo handling is concerned. The port of Kolkata is also the second fastest growing in the country. “Haldia Dock Complex (HDC) handled its highest ever throughput of 45.2 MT in the year, surpassing the previous high of 43.6 MT in 2007-08. As compared to last year’s handling of 40.5 MT, this is an impressive growth of 11.6%. Kolkata Dock System (KDS) also posted its highest traffic handling of 18.5 MT in 2018-19 compared to last year’s figure of 17.4 MT. This was a growth of 6.6%,” a KoPT official said. KoPT surpassed the 8 lakh TEU mark in container handling in 2018-19. While KDS ended with 6.51 lakh TEUs, HDC contributed 1.78 lakh TEUs. The cumulative figure for KoPT was 8.29 lakh TEUs. “The 11.6% growth is impressive at a time when the average across major ports is only about 3%. New Initiatives such as calling of cape-size vessels with deployment of floating cranes at Sagar and the Sandheads, large scale capacity addition and focus towards quicker turn round of vessels and on faster evacuation of cargo from docks enabled KoPT to achieve this milestone. KoPT chairman Vinit Kumar congratulated all trade partners, employees, feeder operators, shipping lines, stevedores, handling agents, importers, exporters and the entire shipping fraternity in Kolkata for their valuable support,” the official added.